While I didn’t really mention it on That F’ing Monkey I recently ran into a bit of trouble with my truck. It wasn’t just one little thing either, it was a combination of things that worked in unison to create a perfect storm of mechanical problems. I was very lucky that Uncle Sam had recently given me my money back and I was somehow responsible enough that I didn’t instantly run out and spend it on new toys and video games. Yale Stewart isn’t as lucky as I was, he actually needs a new car. 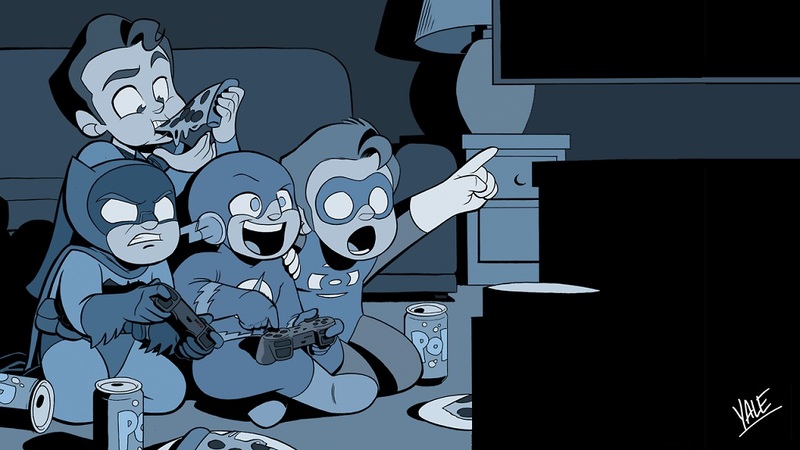 Yale Stewart is the creator of the JL8 web comic that puts the Justice League in elementary school. I’ve spoken about the comic before because at the moment it is my favorite iteration of the DC Universe. I’ve been quite vocal saying the New 52 isn’t doing it for me. JL8 gets the characters so much better than the comics currently in shops. If you haven’t read the strip you can do so by clicking HERE. Well it’s pretty hard to make money off of characters you don’t own and Yale has stated that he is in some financial difficulties. So how do you help someone who twice a week produces a fantastic web comic? Luckily JL8 isn’t the first thing Yale has done. 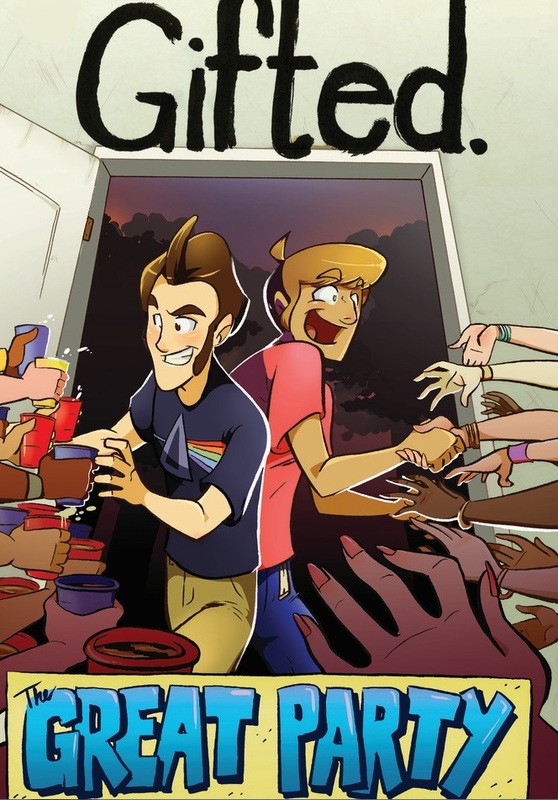 There is also a 32 page comic called Gifted. You can purchase the PDF of the comic by clicking HERE. You pay what you want for the comic and Yale gets to build up a new car fund. Check it out.